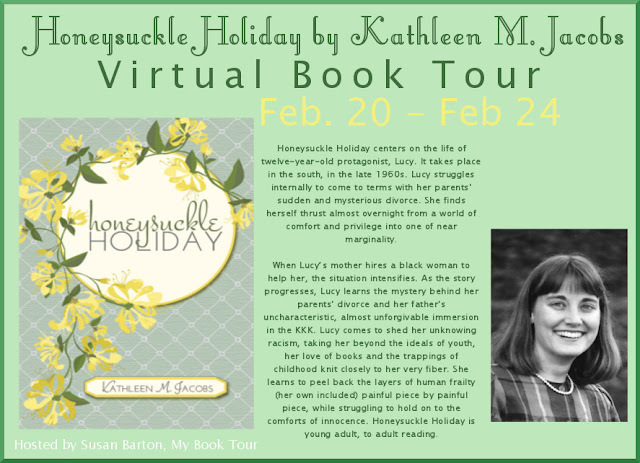 Honeysuckle Holiday centers on the life of twelve-year-old protagonist, Lucy. It takes place in the south, in the late 1960s. Lucy struggles internally to come to terms with her parents' sudden and mysterious divorce. She finds herself thrust almost overnight from a world of comfort and privilege into one of near marginality. When Lucyâs mother hires a black woman to help her, the situation intensifies. As the story progresses, Lucy learns the mystery behind her parents' divorce and her father's uncharacteristic, almost unforgivable immersion in the KKK. Lucy comes to shed her unknowing racism, taking her beyond the ideals of youth, her love of books and the trappings of childhood knit closely to her very fiber. She learns to peel back the layers of human frailty (her own included) painful piece by painful piece, while struggling to hold on to the comforts of innocence. Honeysuckle Holiday is young adult, to adult reading. 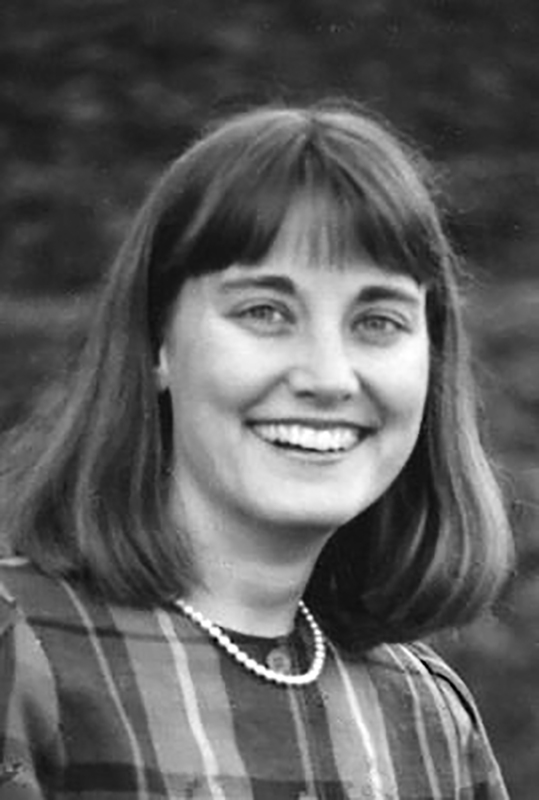 Kathleen M. Jacobsâs work has appeared in regional and national publications. She holds a Master of Arts degree in Humanistic Studies, and has taught English and Creative Writing on the high school and college levels. Kathleen divides her time between the Appalachian region and New York City. 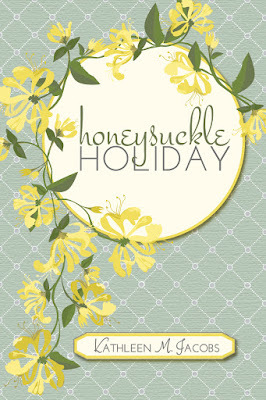 Honeysuckle Holiday is her first young adult novel. She encourages readers to connect with her on her website, and on Facebook and Twitter. Beautiful website! Thanks so much.